Automobile collision repair is our business. We can turn an unpleasant experience into a pleasant experience very quickly. You have already had one accident, don't have another...choose the right shop. Choose a company that will ensure a professionally done, timely repair without any hassle. Our staff is trained and experienced in working through the accident claims handling process and can make it hassle free for you. 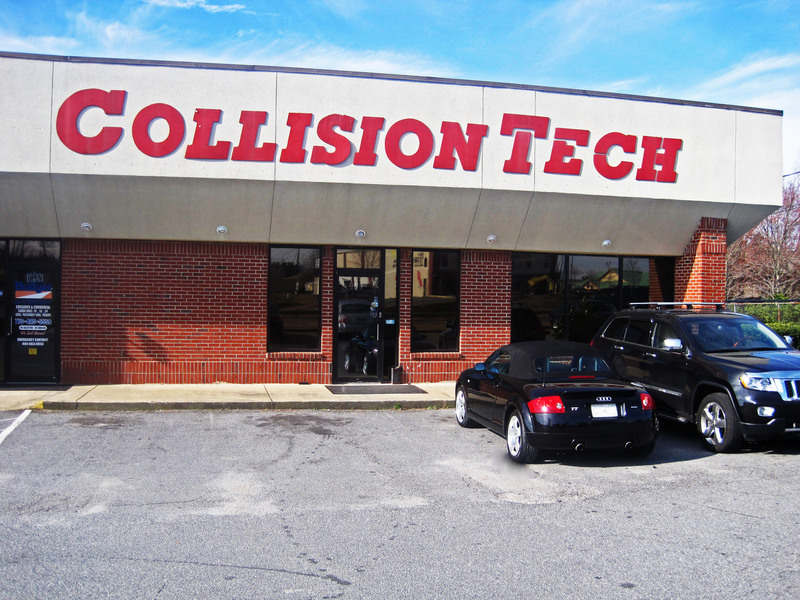 Located in Kennesaw, Georgia, Collision Tech is convenient to all of Metro Atlanta. Collision Tech specializes in paint, unibody and full frame work. A "one-stop shop" for paint, body, frame and even your rental car needs.